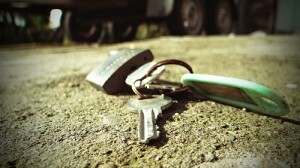 Are you locked out of your own home or your car? It can really be a frustrating and even traumatic experience. Silverfern Locksmiths is the locksmith company in Parmelia that you can depend upon in providing 24 Hour Mobile Locksmith Services. We are a team of qualified locksmiths who are licensed and highly capable in fixing any type of Residential, Commercial and Automotive locksmith issue. Call us at 0417 734 773 and our representatives will assist regarding your concerns. 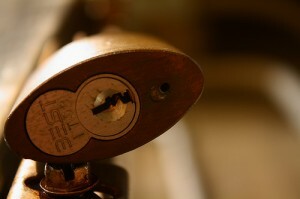 Need a locksmith service? 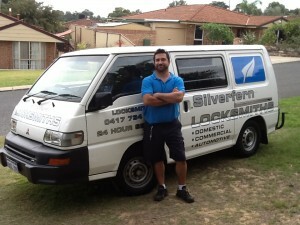 Silverfern Locksmith provides top notch mobile lock services to Parmelia and the surrounding suburbs. We value our customers and look forward to providing a fast, reliable and trusted locksmith experience. We take pride in offering a quality and timely solution for our customers needs whether you need a lock installation, repair or upgrade, or key service at any kind. Have you just broken your car keys during use and you can’t remove the chunk that’s left in the keyhole? 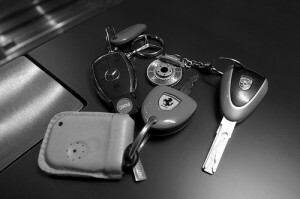 Don’t worry as Silverfern automotive locksmiths have just the right tools and techniques to remove the broken piece from the keyhole making it functional again for your use. Aside from that, we also make sure that your car is more secured and safe than before. Silverfern offers a variety of solutions and services to business buildings and real estate holdings in Parmelia. Our licensed, bonded and insured locksmiths can provide security solutions such as high security locks, keyless door entry and lock installation and repair. We have ton of experience working with schools & universities, police stations, office buildings, rental properties, factories, retirement villages, hospitals and more. Silverfern offers the best repair and maintenance for safes here in Parmelia and other surrounding suburbs near Perth. In addition to our outstanding services, we also supply security safes for both homes and businesses. So if you need a gun safe, jewellery safe, a cash deposit safe, a safe for your pharmaceutical drugs or any kind of safe, we can give you what you need.